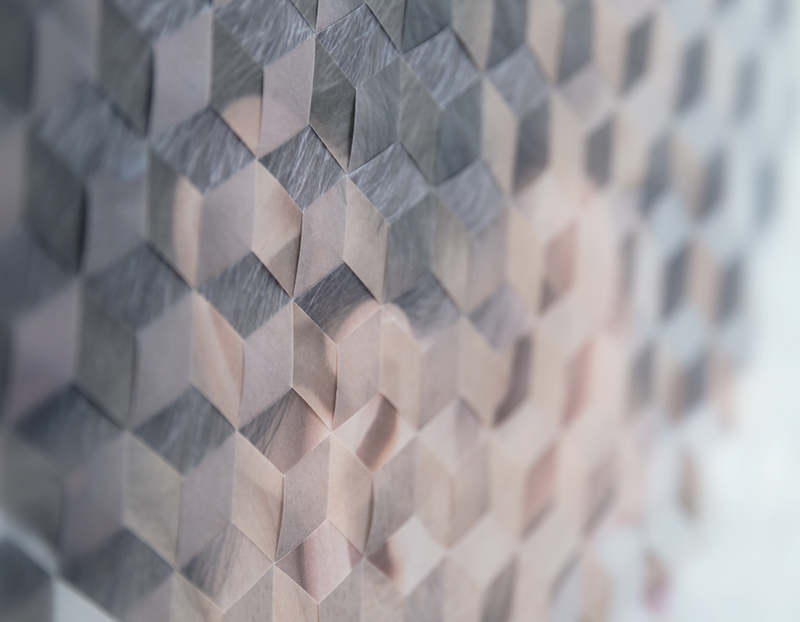 These images are the result of physically weaving together separate photographic prints of the same subject. They are an attempt to bridge dignified, direct portraits with a sort of structure and abstraction that allows their subjects to hide within themselves, and the photographs to be distinctly physical objects. In hiding some things, we reveal others.